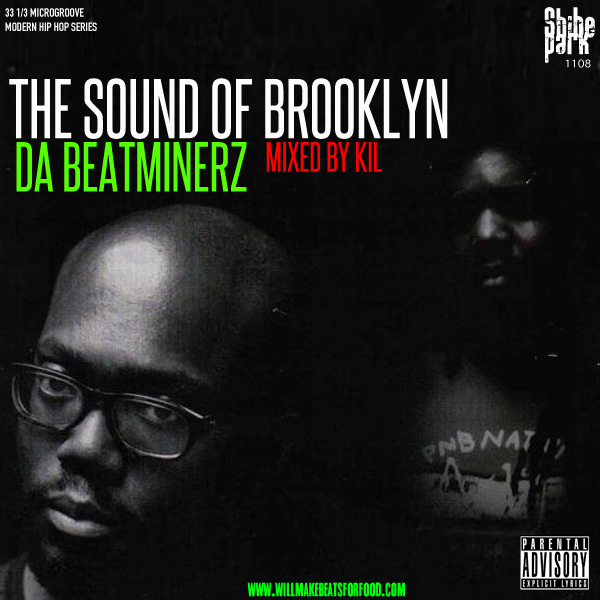 Maaaaaaaaan the Beatminerz....what can I say about these cats? To me if there was a soundtrack to Brooklyn, it would be the sound that this crew cooked up. The first time I heard a Beatminerz track was Black Moon's "Who Got The Props" and I was hooked from the door and they just kept getting doper and doper and doper with each Bootcamp release. And PLEASE don't get it twisted that all they did was cook for the Boot Camp Click cause they've cooked up bangers for everybody from the Queen's crew Mic Geronimo and Royal Flush to Jers' Rah Digga and the Artifacts and back to BK with BlackStarr and MOP. So take a sec out your day to bang out with one of my fave but slept on production crews EVER & thank me later!